Are you looking for a local plumber to help you improve your plumb system? Perhaps you have been dealing with some annoying malfunctions and now you are ready to get them fixed. 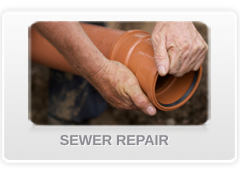 If so, Plumbing Jersey Village Texas is prepared to give you a helping hand. Call us today and we can give you information on the many services we offer customers. 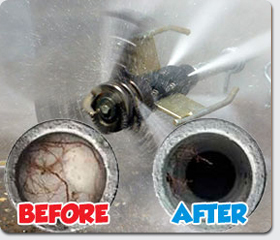 Clogged drains can really be a hassle to deal with when it happens when you least expect it. Perhaps you just hosted a Christmas party but one of our guests poured oils down your drainage pipe. Instead of getting upset immediately, cool off and call over Plumbing Jersey Village. We know how annoying and stressful this can be, but you won’t have to wait for long when you have our number saved in your smartphone. 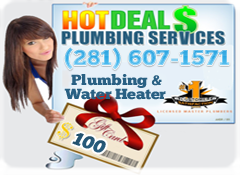 Water heater repair is another one of our many services that we proudly offer our Texas clients. When you have leakage coming out of your tank, it can be stressful getting it fixed. 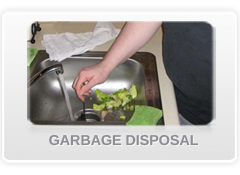 These are very important appliances, and you are right to be concerned about yours. 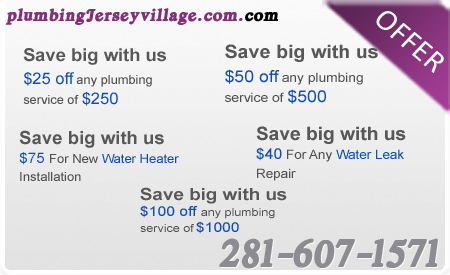 Instead of allowing your pesky leaks to go on for long, call in the experts at Plumbing Jersey Village. We know just what to do so you can experience proper plumb performance against. 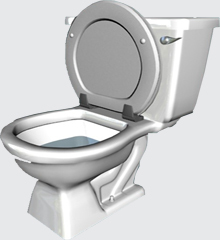 A toilet clog is something that can really give you problems when you do not know what you are up against. 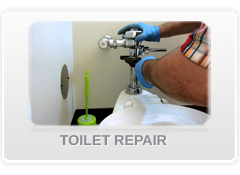 Has a stoppage caused your commode to stop working and you need some help to remove it? Don’t allow problems like these to go on for too long. 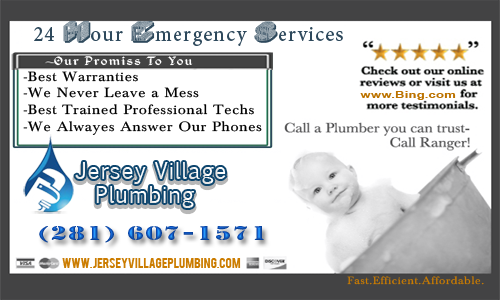 Plumbing Jersey Village has a team of plumbers who are ready to unclog your toilets today. When you reach out to us, we make sure to take good care of you and your fixtures.